Recently, I posted How to Play Portal 2 Co-Op mode over LAN. This tutorial covers playing the same over Internet using Hamachi. Portal 2 is the most talked about game now days. It is simply awesome jumping from one portal to another. Awesome concept and truly innovative, one of its kind game. You love puzzles with a twist, you will love this 1st person view game! If you are not aware of this game, you are missing something big. 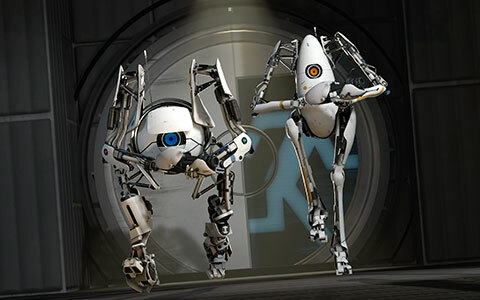 The best part of Portal 2 is the co-op mode by which 2 players can play it over a network, but the problem is, it's not a cup of tea to connect 2 PCs over Internet via Co-Op mode ! (1) Decide which computer will act as host and which one as client. (2) You will need a software named 'Hamachi'. Hamachi helps you to connect 2 computers over Internet just like they are connected via a LAN cord. In technical terms, Hamachi is a VPN service that easily sets up in 10 minutes, and enables secure remote access to your network, anywhere there's an Internet connection. (3) Download 'Hamachi' from FileHippo on both Host and Client System. (4) Open 'Hamachi' on client and host system and click 'Power On' Button. 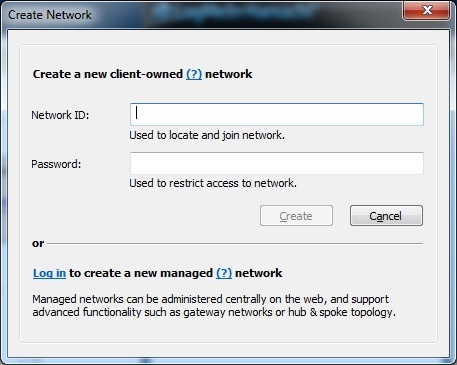 (5) After 'Hamachi' 'powers on', on host system, go to Network Menu > Create a new connection network. 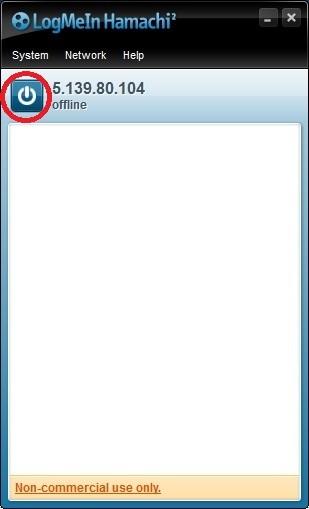 (6) Give a Network ID ( just like you give user_name on sites while registering ) and a password. Note that both Network ID and password are case-sensitive. (7) When the network is created on host, ask client to connect to it. 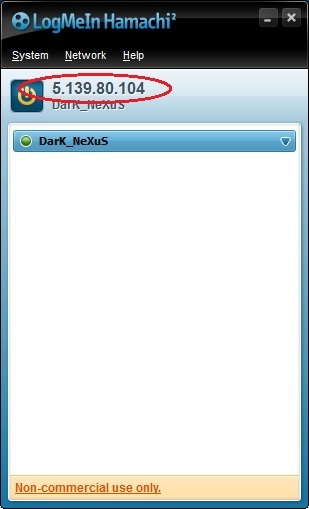 To do so, go to Network Menu > Join and existing network. Give the same Network ID and password as in step 2 and voila, you both are connected over the internet like through a LAN Cord. Note down the IP of host computer. (8) Now to connect the Portal 2 games via Co-Op. On both the computers enable Developer Console by going to Options > Keyboard / Mouse > Allow Developer Console > Enable. (9) On the client computer, hit '~' ( the key b/w Esc and Tab ) to open the console and type 'connect [ip_address_of_host]' ( The same you noted in Step 7 ). If you feel any difficulty setting up co-op mode in Portal 2, please drop a comment !